Our latest Staff Spotlight is with Tim Dawson. 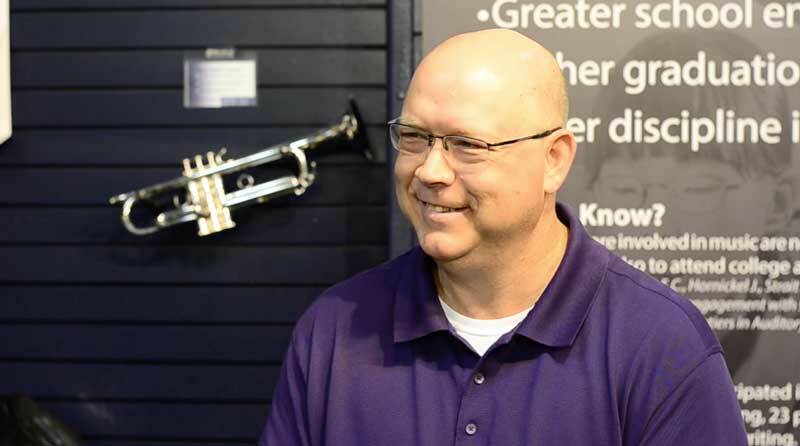 Tim joined Paige’s over 25 years ago and now leads our School Sales team. At one time he was an instrument advisor. Follow the link to learn more about what he did before he came to Paige’s.